Hey there, how is your day going? 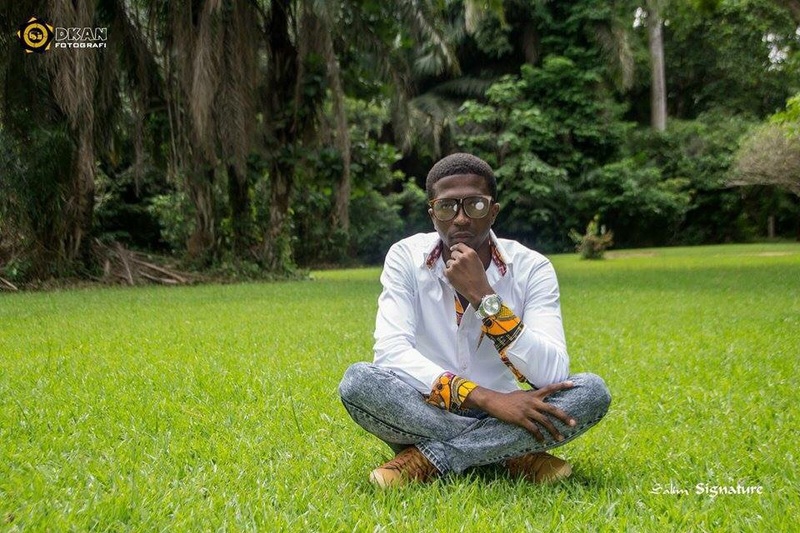 Today we chit chat with an emerging Ghanaian designer who goes by the brand name of Salim Signature. Before we dig into the feature here is a little bio for you. He was born Salim Dauda Ahmed in the Ashanti region. 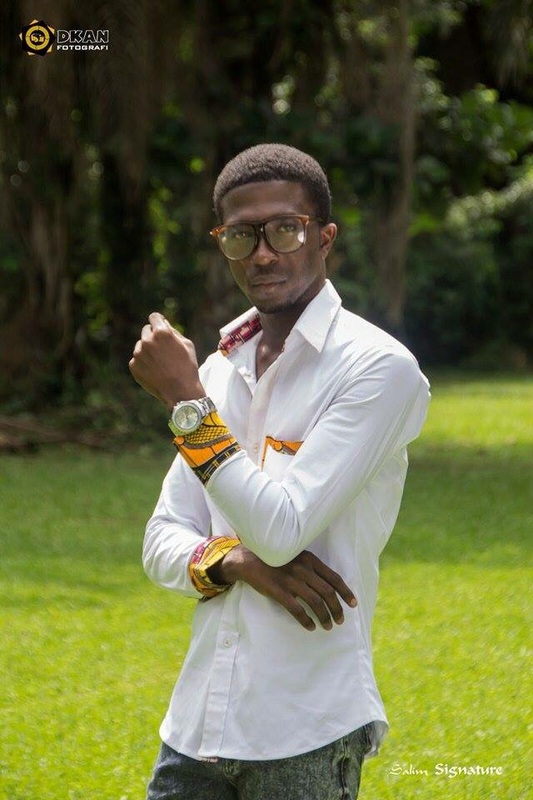 Salim a fashion and textiles graduate of the Kumasi Polytechnic. He describes himself as a guy who believes fashion is an extension of his personality. Now let’s hit it…. S.S : I would probably say the year I got featured on yahoo news! It was right after I showcased my collection at the Africa International Fashion Week in Nigeria. It was an amazing opportunity for an upcoming designer like myself. 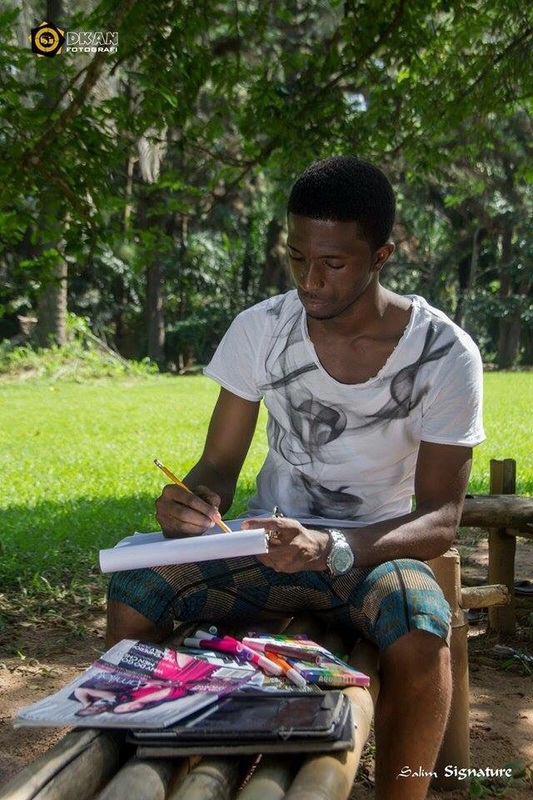 Do you face any challenges as an emerging African designer? challenge at the moment, however because of the passion I have for fashion,I push on and put in my best everyday to keep things going. Most fashion designer’s yearn to see their clothes worn by the crème de la crème of the society, what is your definition of a perfect client? fashion and loves to dress with style, grace and elegance. forgot to sign my signature and the lady called me back and said I forgot to sign. So it was there that it hit me and I said to myself why don’t I add the signature to my name so it becomes a powerful name. I followed my instinct and I added signature to my name. Hence Salimsignature. Hmmm now that’s interesting. Besides yourself, who are your top 3 African designers and why? gorgeous outfits. Her designs are always feminine and full of attitude not only that, her designs are also original and her gowns are absolutely stunning. 2. Abrantie the gentleman, there’s no comparison. He is simply a genius.The stories he tells and the emotions that he evokes with his shows are unbelievable. His craftsmanship is well cultivated and it is evident in his intricate designs. Plus he is extremly down to earth. 3. Ejiro Amos Tafiri, I admire the cut of her designs, the lines and curves of her clothes are feminine and flattering to many figure types. She makes every lady feel like a princess. What’s next for Salim Signature? Looking forward to opening our store, a place where people can “inhale” the brand and get a good feel of what we are doing with our work..And also looking forward to participating in more international shows.